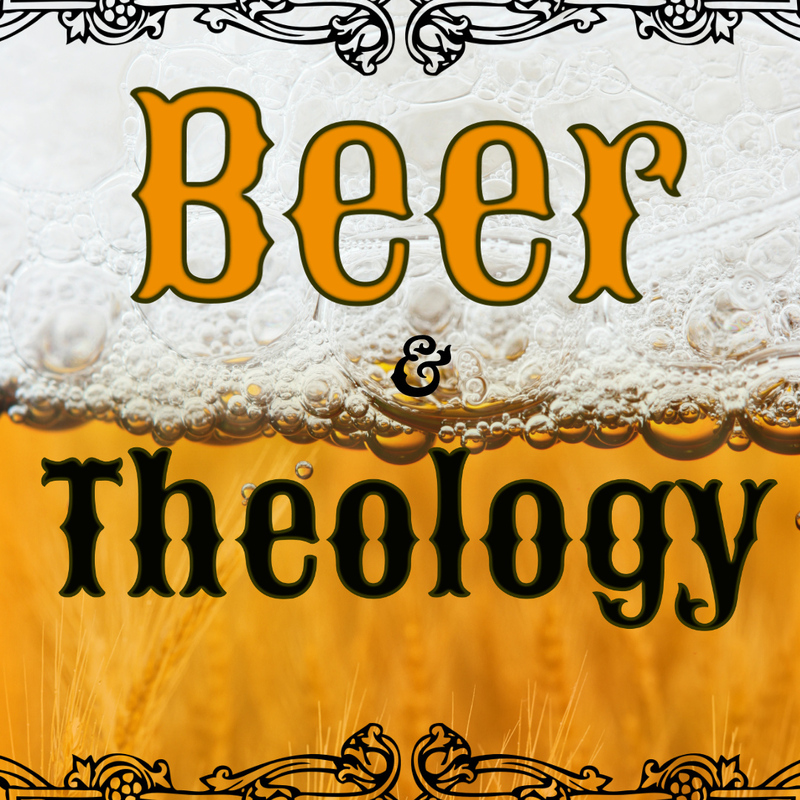 This summer, UniPlace will be hosting a special Beer & Theology conversation series. 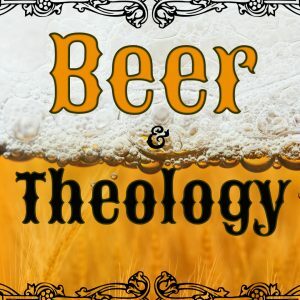 Beer & Theology is a collective of beer-loving Christians searching for God in unlikely places. Beer & Theology is a search for divinity in music, TV, movies, art, literature and the routine of everyday life. Beer & Theology meets to ask challenging questions and explore what it means for people of faith to be relevant in Champaign-Urbana. We are open to finding providence everywhere while struggling and discovering together.All views and opinions are welcome! Faith of Our Families, How Has It Shaped Us? The faith and religious teachings of our families: How has it shaped us? Was it in a positive way or did they challenge us? How do we reconcile with the religious teachings we were taught and how do they define our concept of the spiritual divine today as adults? What does it mean to be a ____________________? Lutheran, Methodist, Presbyterian, Catholic, Non-Denominational, Mennonite? Discuss with people from various religious identities what it means to be from various sects within Christianity. What are the differences between the various religious traditions within Christianity and how are Christians defined by them? What are some things you would like to know about the differences of various traditions in the Christian church? Ask your questions and perhaps find some answers here.